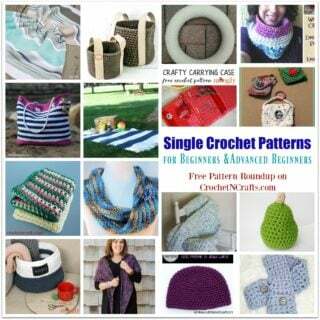 I love what she did with this adorable phone cozy. 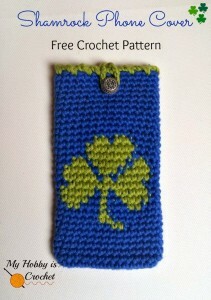 It makes for a great St. Patrick’s day gift for anyone who is attached to their cell. 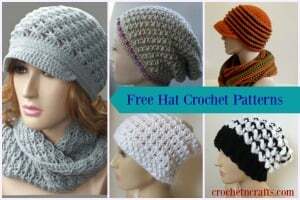 You will need two colors of DK yarn and a 3.5mm crochet hook to make this cozy. 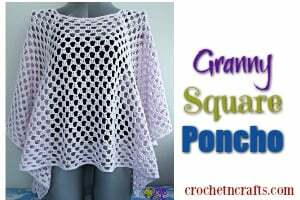 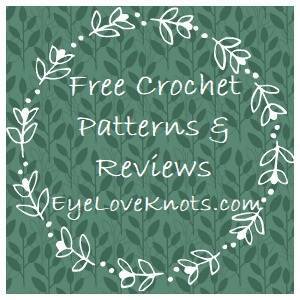 If you enjoyed this free crochet pattern you might also enjoy more designs by My Hobby is Crochet.